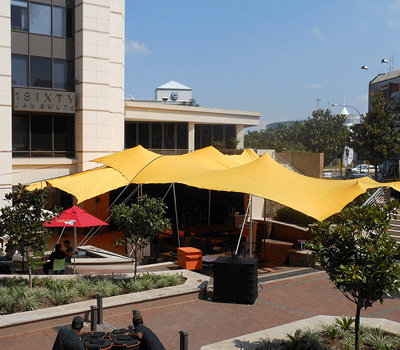 Stretch Tents for Sale Durban, Stretch Tent for your wedding is the perfect way to celebrate with family and friends the start of a new chapter in your life together. 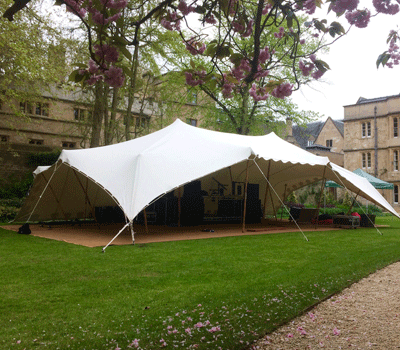 With Stretch Tents coming in many colours and sizes it can pretty much fit all requirements. You can rig Stretch tents anyway you’re like. Beaches, Field, Home, Ancient Castle or any venue of your choice. If you’d like to attach the tent to an existing structure or house? Stretch tents are your right choice. 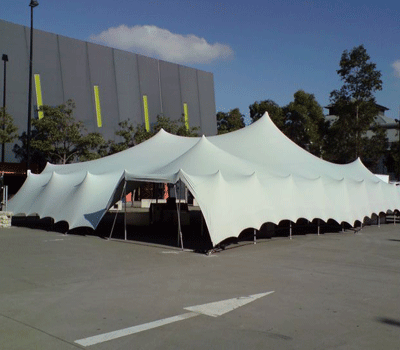 A stretch tent is also a tent that can be rigged to create impressive shapes guaranteed to make your event one to remember. Bedouin Tents acquired core capability in manufacturing and dealing of high quality fabric and fabricated made-ups especially those of Bedouin Stretch Tents. Our mission of business is connoted with suitable delivery, reasonable price and extensive range of products. Today we have endless experience to the factories where our products are manufactured include of world class machines and other products. Customer satisfaction is our motto, which drives our complete activities. Through our strong and uniform dealer and distribution network, we have registered a strong grip in global field especially in the field of Tent Manufacturers.